Who Is ALLAH? | What is the name of Allah in QURAN? अल्लाह कौन है ? 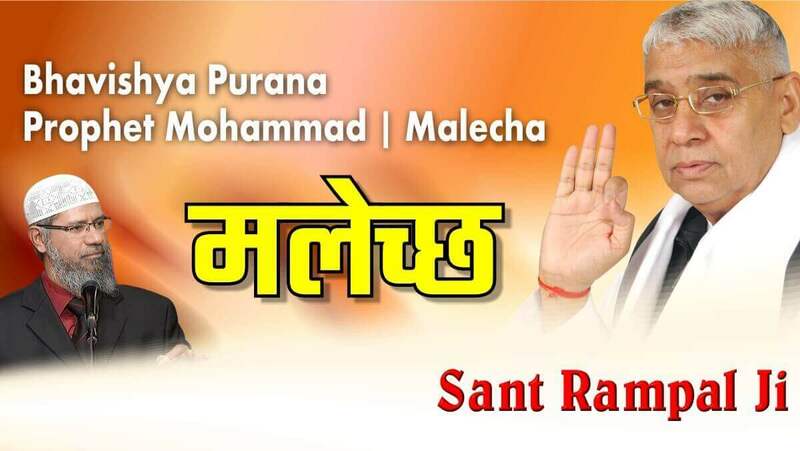 Watch the satsang by Spiritual Leader Sant Rampal Ji to find out the answers with evidence from Quran Sharif / Majid. Who is God ? Where does He Live ? What is the Name of Supreme God ? 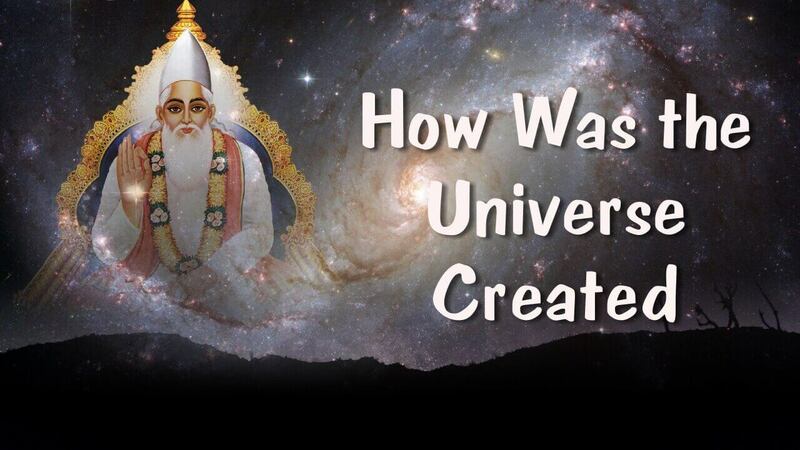 Spiritual Leader Rampal Ji Maharaj has explained these with evidence from Holy Scriptures. Watch the video below to know answers to all these questions.